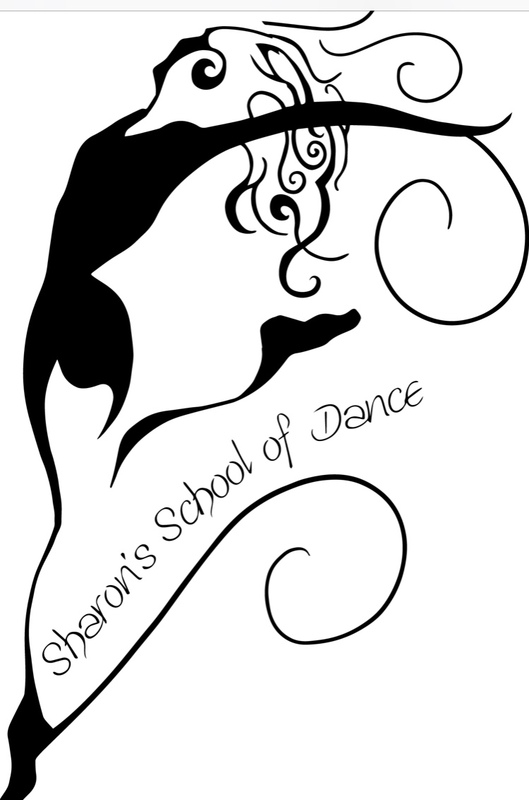 Welcome to Sharon's School of Dance! Our curtains will open for the season on Tuesday, September 4h. Welcome to the performance of a lifetime! Contact us to set up a fitting appointment. All students are required to wear matching attire. Please check with Miss Sharon before purchasing attire for this season.